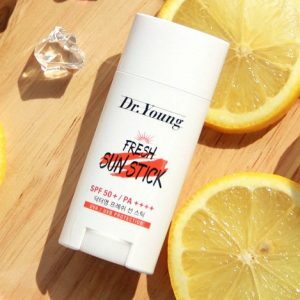 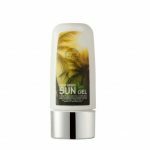 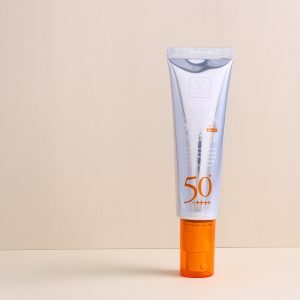 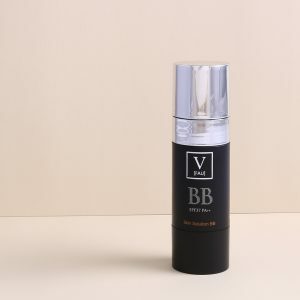 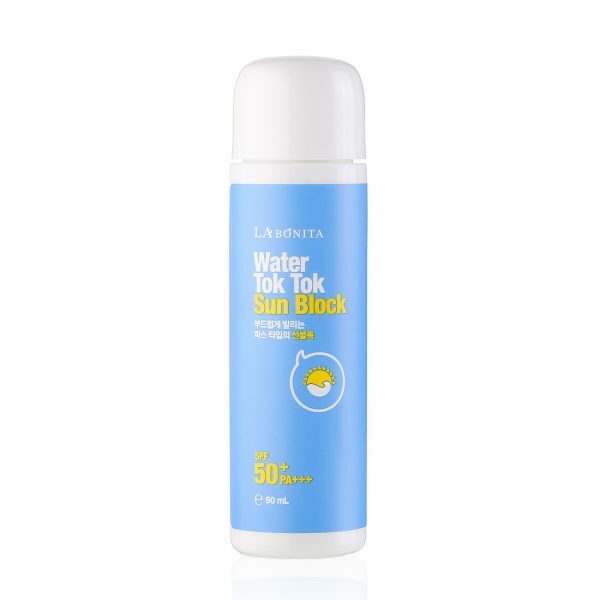 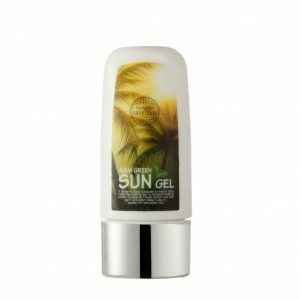 It is a water-type sunscreen that moisturizes, moisturizes and refreshes. 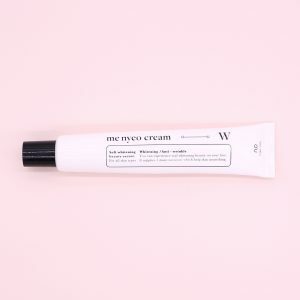 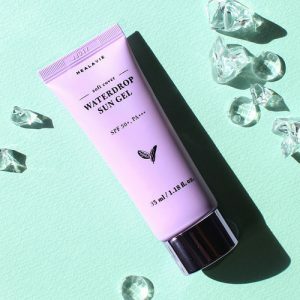 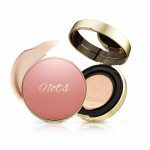 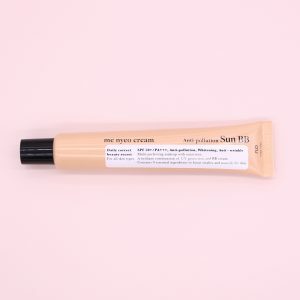 It goes on easily over makeup with no sticky finish and because it never feels greasy and keeps your hands clean, you can reapply it throughout the day. 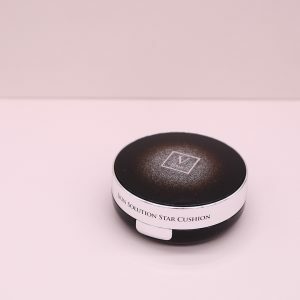 It is easy to carry and carry it anywhere, anytime. 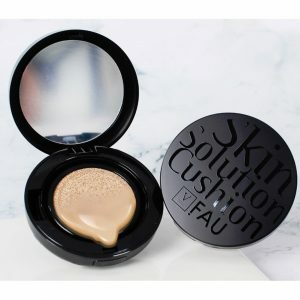 Also the soft puff doesn’t irritate your skin and smudge your makeup.